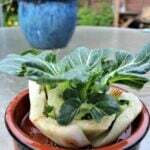 How To Re Grow Bok Choy. 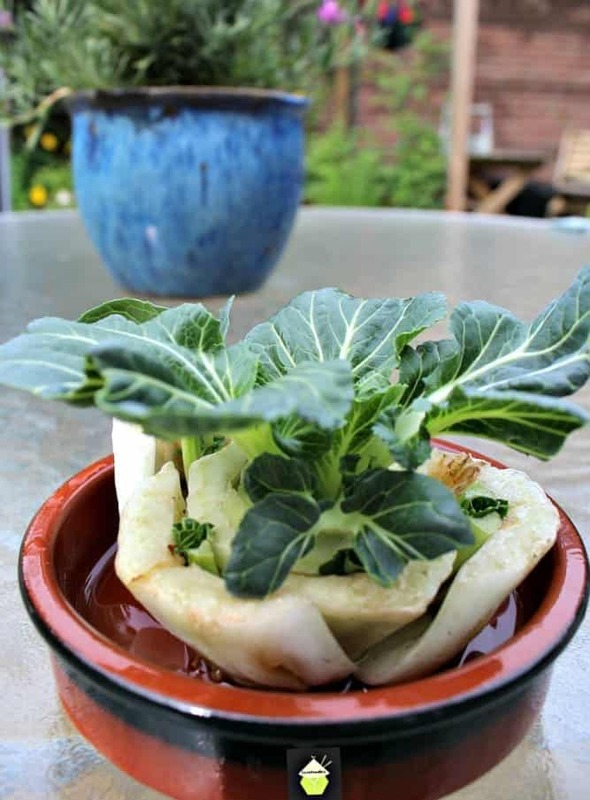 An easy way to recycle off cuts and regrow to save money! Here’s a terrific Idea for you all! 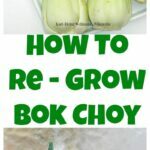 How To Re Grow Bok Choy. Bok Choy, sometimes called pak choi, bok choi, and pak choy, depending on where in the world you live, is a lovely vegetable, used mainly in Chinese cuisine, although these days, is often used in many Western dishes. It’s a lovely vegetable, high in vitamins and really quick and easy to cook with. Often, unless you live in Asia, it can be quite an expensive vegetable to buy, so this is a great way to get more for your money! Usually, you would cut off the base and throw it away or add to your compost heap. Well, not anymore! Here, I have grown two bok choi’s. the photos you see are still in their early stages, they are 1 week old, so be sure to check back in a few weeks and I will update this guide with another photo to show you how quickly they grow. I have kept them outside in the garden as it is late Spring now. If you are trying this in the colder months, then of course I suggest you grow them indoors on your window sill. So let’s see how you can save some money and enjoy growing your own bok choy! 1.All you need to do is cut off the bok choy leaves at the base, leaving around 2 – 3 inches of base. 2. 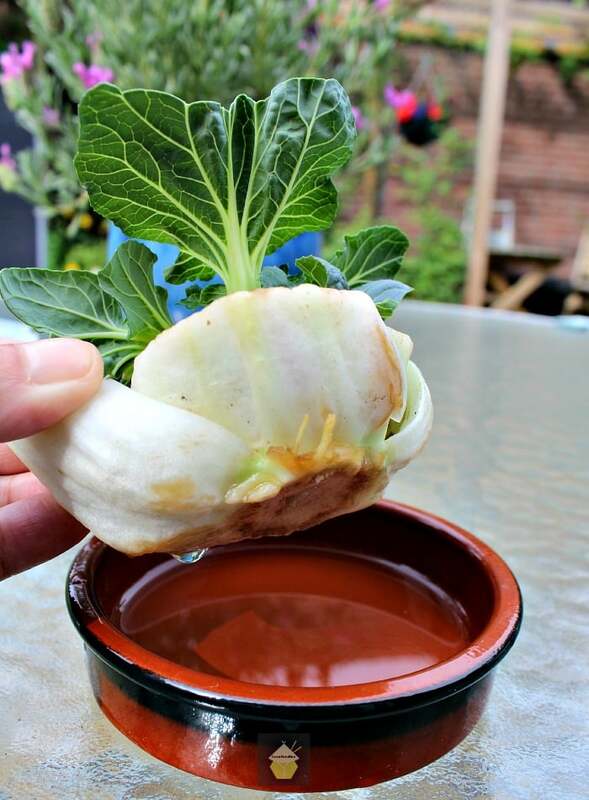 Fill a container with around 1 inch of water and simply stand the base of the bok choy in the container. 3. If the water starts to go cloudy, change it for fresh water. I usually change my water every couple of days, and top up with fresh every so often. NOTE: I have not got to the stage where I have tried to re grow this regrown one yet but I will try it and let you know once these little ones are ready to be used! 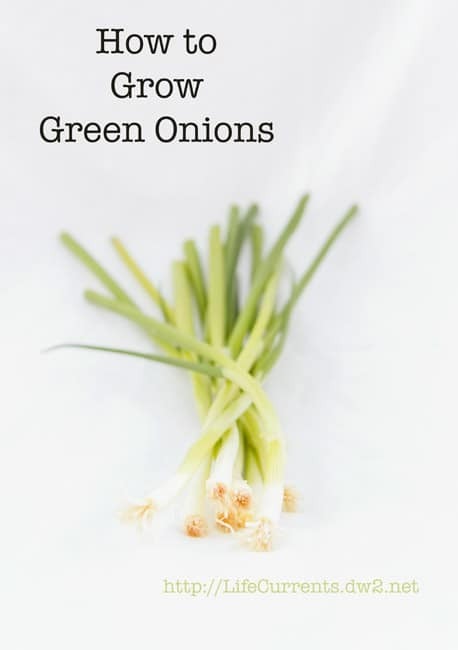 Here’s another great guide from our blogger friend Debi over at Life Currents on how she grows her own Green Onions, Spring Onions. All you need to do is cut off the bok choy leaves at the base, leaving around 2 - 3 inches of base. 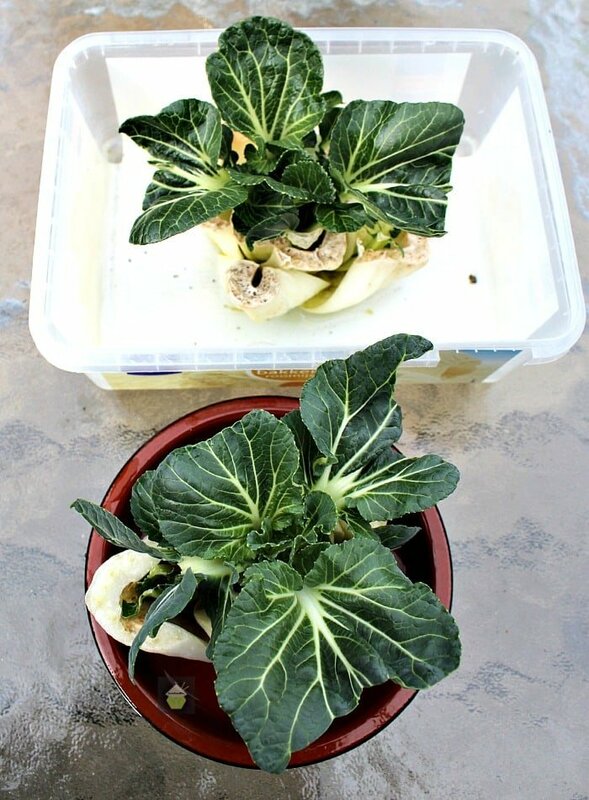 Fill a container with around 1 inch of water and simply stand the base of the bok choy in the container. If the water starts to go cloudy, change it for fresh water. I usually change my water every couple of days, and top up with fresh every so often. Hi Suzanne, you could replant it once it starts showing some new leaves, but it depends where you live.ie if it’s too wet/cold, it probably won’t survive. So I suggest doing it indoors with some compost.